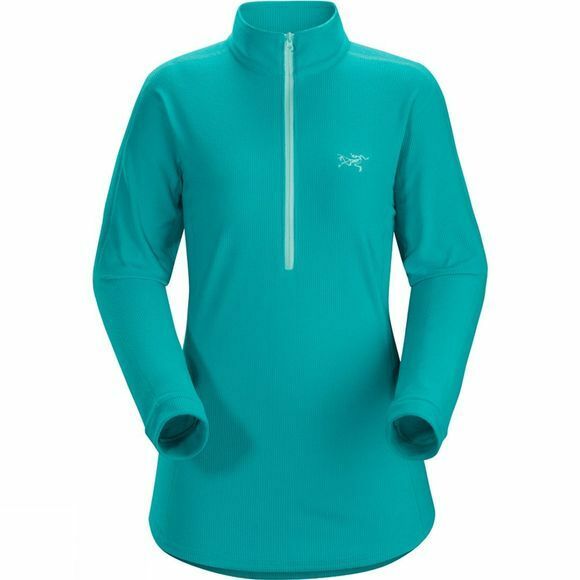 Compact, lightweight insulation the Women's Delta LT Zip from Arc'Teryx is a great addition to your active wardrobe. Utilising Polartec 100 micro velour small grid fleece ensures this top offers excellent warmth to weight ratio while also being highly versatile. The half length zip at the neck offers easy and quick ventilation while also being comfortable and easy to layer under and over other pieces.